Alliance : Blogs : Only 100 days out until Alliance 2019! Only 100 days out until Alliance 2019! It’s hard to believe that we are just over 100 days away from the conference. If you haven’t reserved your hotel room and registered for the conference yet, please don’t delay. Hotel rooms are filling up fast. When thinking about packing for the conference, keep these things in mind for the weather in Central Florida. Day temperatures for that time of year can vary from day to day. Typically for March, the day temperatures may be as high as the low 70s or as low as the mid-50s, and the nightly temperatures can range from mid-50s to mid-30s. Winds can vary within a range of 6-7 MPH to around 11-12 MPH. Last year we had some unseasonably warm temperatures in February and then in March we had some lower than normal temperatures. I think in general that last year was a crazy year for weather for all of us. Check the weather as we get closer to the conference and before you begin packing. Also remember that meeting rooms can run on the cooler side, so be sure to pack a light jacket or sweater to bring with you to your sessions. This year’s closing night event is planned for the beach area outside of Disney’s Yacht Club resort, weather permitting. We’ll be sharing more about that with you next month. If you can fit in some extra time while you are there, visiting one of the theme parks while you are in Orlando would be great fun. From the four Disney theme parks (you’ll literally be a bus ride away and it’s complimentary for Disney resort guests), to the Universal Studios theme parks, and Sea World. You can certainly find one that fits you. Shopping is plentiful as well. There several malls and two large outlet malls. Several are just a short ride away. I am totally a shopper and my favorites for shopping are the Mall of Millenia where you will find upscale department stores and for outlet shopping my favorite is the Orlando International Premium Outlet located on International Drive. Also, don’t forget about all of the unique shops at Disney Springs. 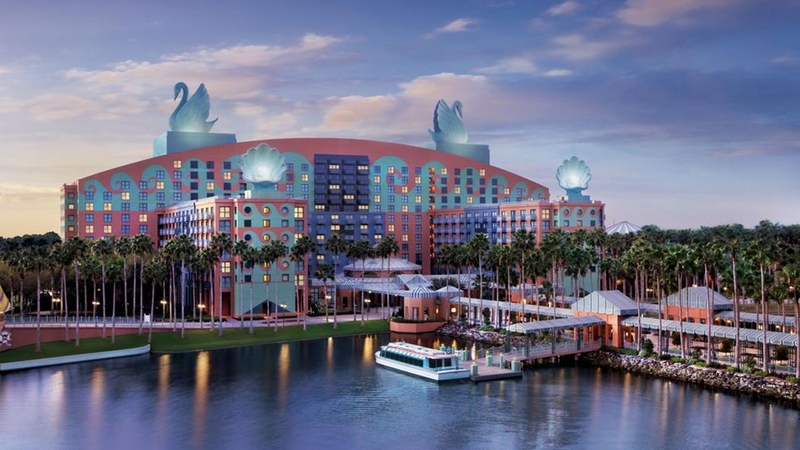 If you don’t have time for theme parks or shopping, did you know that you can visit the other Walt Disney World resorts? Each Disney resort is set to a specific theme and all are beautiful! My favorites are the Polynesian Resort, Grand Floridian Resort, Yacht Clue Resort, Port Orleans Riverside Resort, Contemporary Resort, and the Wilderness Lodge. Taking a bus from your hotel to the ticket and transportation center and then hopping on a bus to the resort of your choice is one way to get there. Visit the Travel Information page on the Alliance Conference website for additional information/details. The next 100 days are going to go by fast, so be sure to begin your planning now! 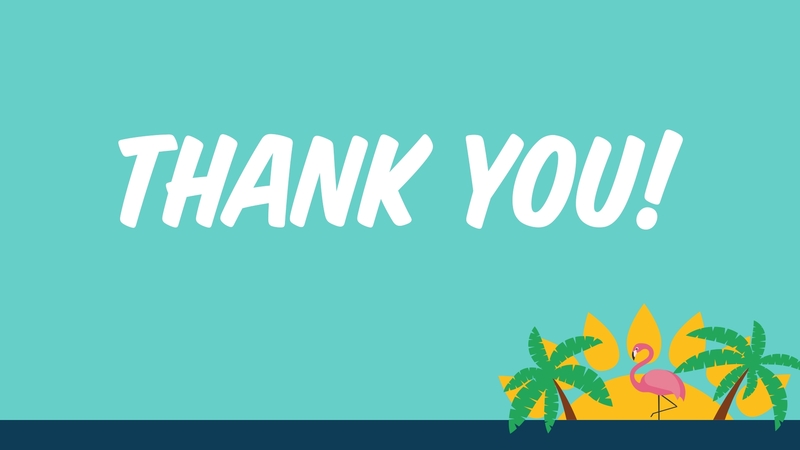 Thank you for being a part of Alliance 2019! It’s hard to believe it, but Alliance 2019 has come to a close... I'd like to thank you for being a part of Alliance 2019! Don't miss out, register now! Are you Prepared for Alliance 2019? Follow @HEUG on Twitter and Like The HEUG on Facebook. 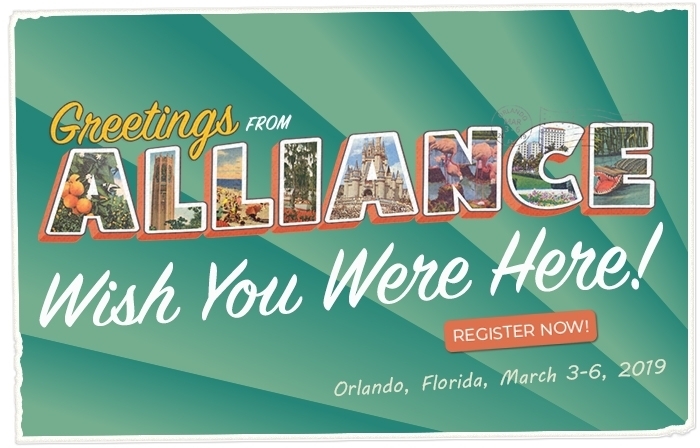 Share your pictures and all the fun you are having leading up to #Alliance19! 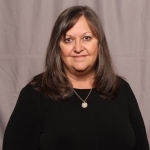 The Alliance 2019 Conference is Hosted and Managed by the Higher Education User Group, Inc.